Volunteers are needed to support the annual Dallas ISD African American READ-IN—a project of trustees Joyce Foreman, Justin Henry and Lew Blackburn and the district’s Office of Racial Equity. The goal is to promote a love of reading, celebrate cultures and support diverse learners in grades K-5. Volunteers are needed to help with registration, arrival and departure of students, serving breakfast and lunch, crowd control and workshop facilitation. Sat., Feb. 9, 10:30 a.m. – 2:30 p.m.
To help with set-up, Friday, Feb. 8, click here. To assist at the day of the event, Saturday, Feb. 9, please click here. 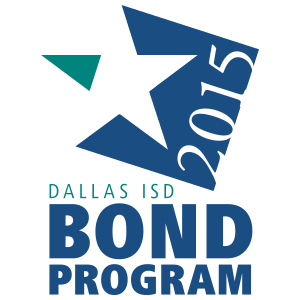 For additional information contact Dallas ISD Volunteer Services 972-925-5400 or volunteer@dallasisd.org.